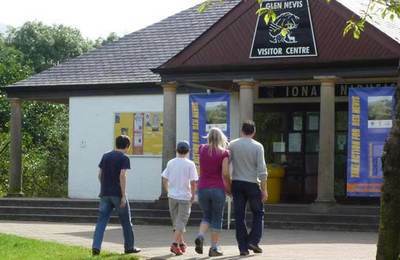 The Glen Nevis Visitor Centre provides car parking, toilets, and good quality information about Glen Nevis and climbing up Ben Nevis. 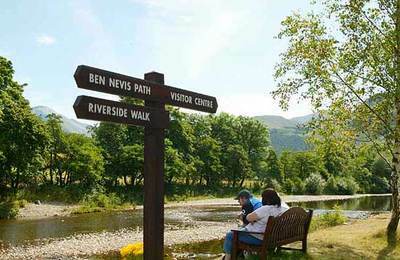 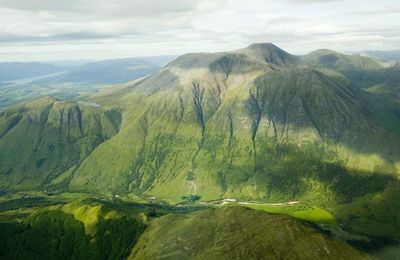 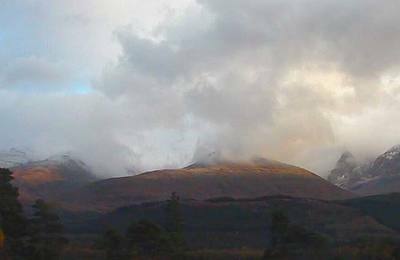 The Ben Nevis Visitor Centre is located less than 2 miles from the entrance to Glen Nevis. 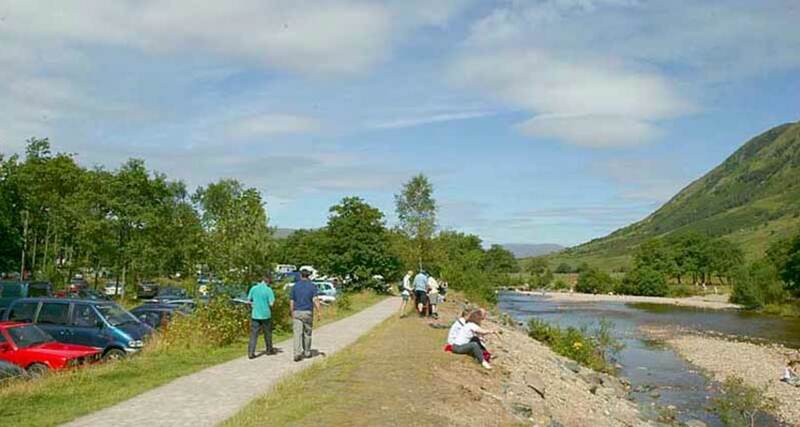 Operated by Highland Highlife, it has a large car park by the river, toilets and extensive visitor information about Glen Nevis and Ben Nevis, and of course weather information and walking advice for anyone planning to climb or walk to the summit of Ben Nevis. 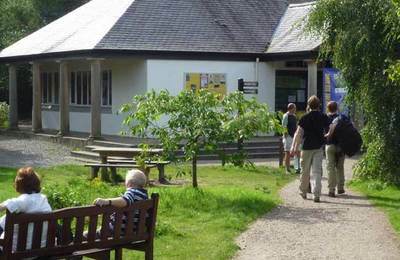 The Centre has a shop with a selection of interesting items for sale. 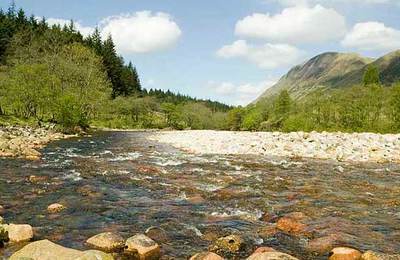 You can purchase the correct OS map, souvenir T-shirts and books. 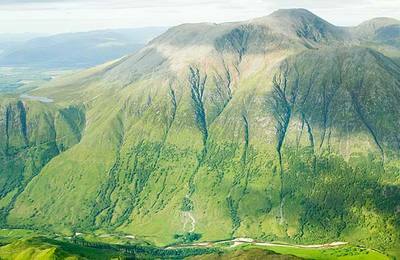 Please respect Glen Nevis as a special place and dispose of your rubbish responsibly. 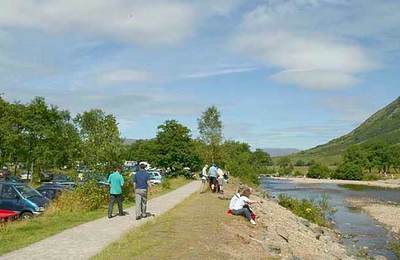 Near the Centre, across the River and a short walk up to Achintee is The Ben Nevis Inn where you enjoy good food and refreshments all day. 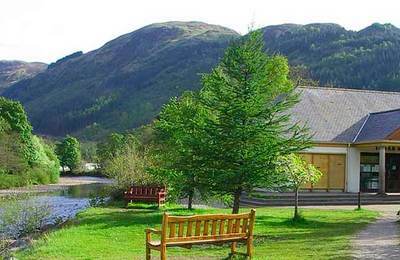 A short distance further into the Glen is Glen Nevis Holidays and their restaurant by the roadside.